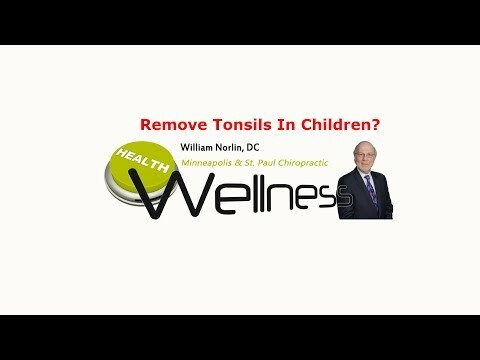 Chiropractor Minneapolis St. Paul – Remove Tonsils In Children? Removing tonsils and adenoids in young children for recurrent tonsil or ear infections, and sleep apnea, are the most common reasons that doctors recommend this procedure. Find out what researchers looking at over 1 million children found out about these procedures by watching the video now. Click the Red More Button in your email or the image below if you are on our website.